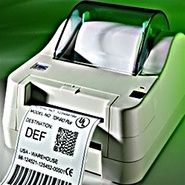 Zebra Technologies - TLP2844 Thermal Transfer Barcode Label Printer: 4” print width 203dpi 4”/sec. 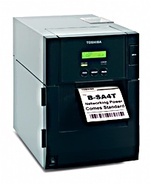 Zebra - TLP3844 Desktop Barcode Label Printer. (300dpi) Ideal for small print small label and tags. USB Parallel or Serial: Suit retail laboratory jewellery type applications. 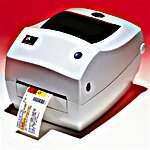 Zebra Technologies - TLP3844-Z Thermal Transfer Barcode Label Printer: 4” print width 300dpi 4”/sec. 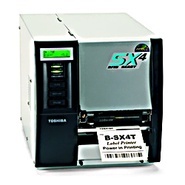 DATAMAX - E-4304 Desktop Label printer. Label to 4 wide/ 4/sec. 300dpi: Connects USB Serial or Parallel. Ethernet option. All sorts of label choices! Absolutely perfect for FedEx/UPS type labels for freight ... mailing inventory or assets. 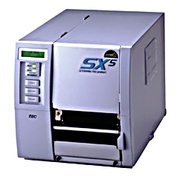 Datamax Corporation - I-4208 Industrial Thermal Transfer Label Printer; 4” print width 203dpi 8”/sec. 3yr Warranty. 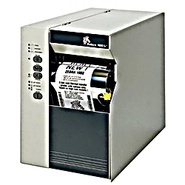 Datamax Corporation - I-4308 Industrial Thermal Transfer Label Printer: 4” print width 300dpi 8”/sec Par/Ser. ~ 3-Year Warranty. 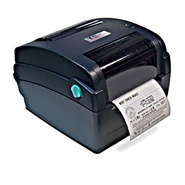 Zebra Technologies - 105SL-200 Thermal Transfer Barcode Label Printer: 4” print width 203dpi 8”/sec. 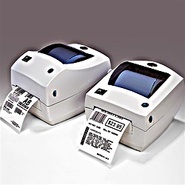 Zebra Technologies - 105SL-300 Thermal Transfer Barcode Label Printer: 4” print width 300dpi 8”/sec. 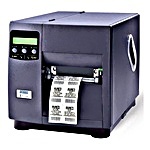 Datamax Corporation - W-8308 Industrial Thermal Transfer Label Printer: 8” print width 300dpi 6”/sec. ~ 5yr Warranty.